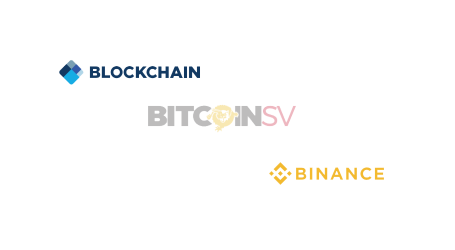 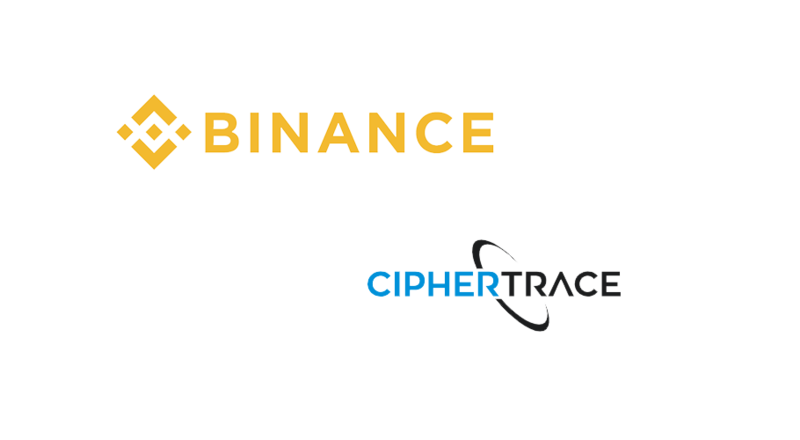 Blockchain security company CipherTrace and Binance, the largest cryptocurrency exchange by trading volume and users, today announced their partnership to enhance the exchange’s robust anti-money laundering (AML) compliance program. 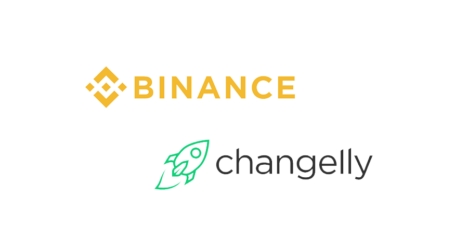 CipherTrace will raise Binance’s compliance standards in line with a worldwide progression of cryptocurrency regulations and developing frameworks. 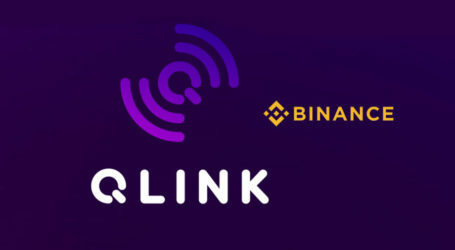 CipherTrace, also serving regulators, financial institutions and auditors around the world, now hopes to empower Binance and its market to further ensure trust and security in the broader industry.